Amanda Tress is a wife, mom of three, and creator of the FASTer Way To Fat Loss®. As a personal trainer, she was frustrated by the lack of results her clients were seeing, even when they followed the workouts and standard nutrition advice. She started experimenting with other strategies, and suddenly her clients were seeing incredible results. 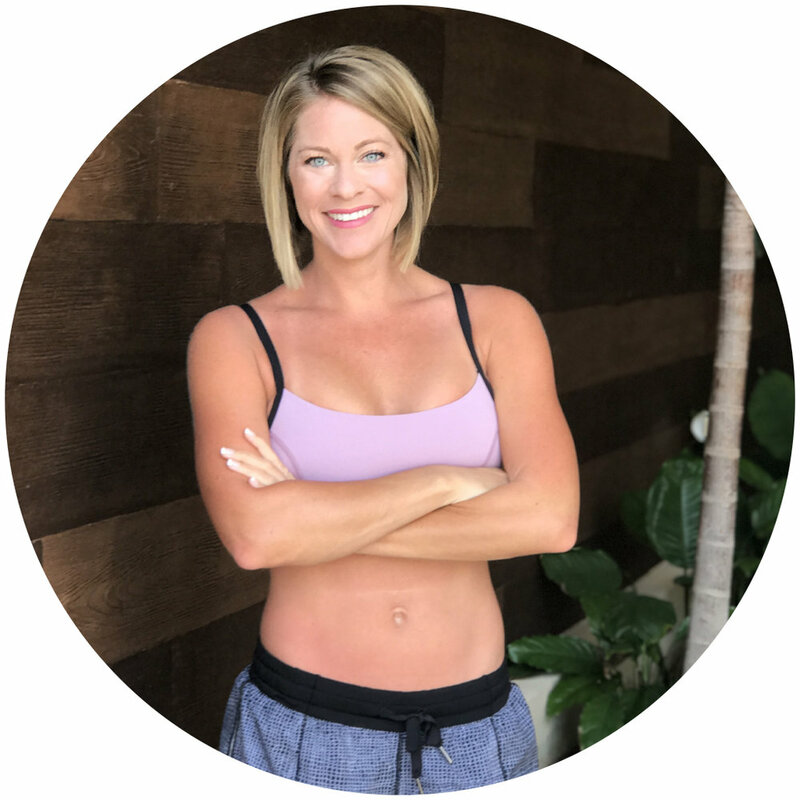 Amanda continued trying different fitness and nutrition strategies until she found a combination that worked incredibly well for EVERY client. Word quickly spread, and now the Faster Way has changed thousands of lives all over the world! Amanda is a personal trainer and nutritionist, and she’s passionate about helping women take control of their health. The FASTer Way To Fat Loss® isn’t just the best weight loss program on the market, it’s a safe, sustainable way to burn fat, balance hormones, renew your energy and feel your absolute best! FASTer Way To Fat Loss® certified coaches are changing lives just 6 short weeks at a time. Our coaches come from all sorts of backgrounds because once our clients go through the FASTer Way program, they are so excited about it that they want to share it with everyone! From doctors and nurses to nutrition advocates to personal trainers, women everywhere are flocking to the FASTer Way Coach Certification for one simple reason. This program works! Our mission is to equip other fitness professionals to earn significant income that they can recirculate to family, church and community. Our coaches are seeing incredible success because we provide a “business in a box” with everything they need to run a successful online fitness business. We include branding, assets, strategies and ongoing support through an incredible online community. We also include a coaching option for coaches who are serious about building their FASTer Way businesses quickly. It truly is the FASTer Way to grow a business!